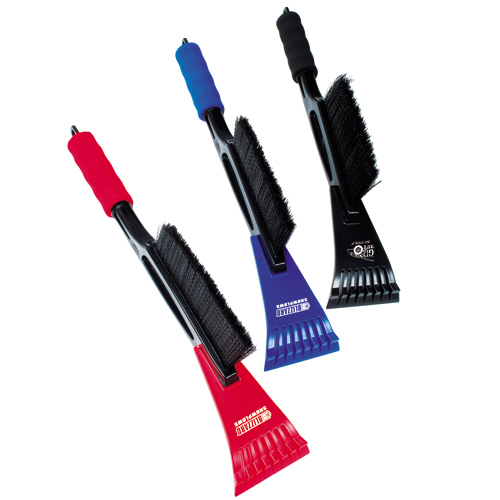 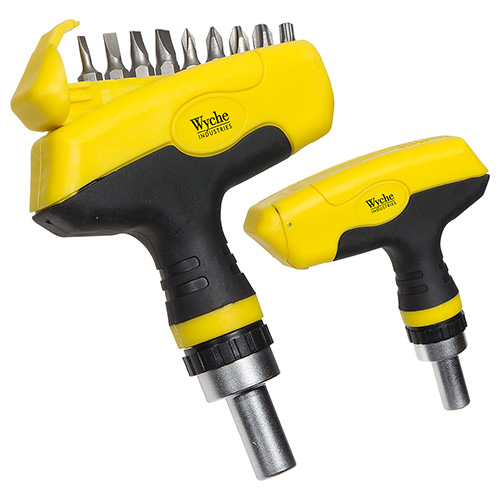 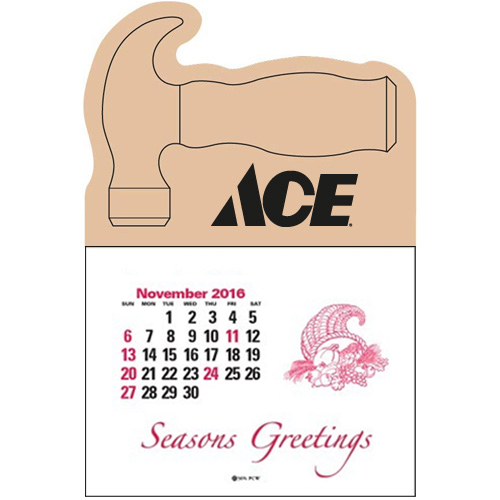 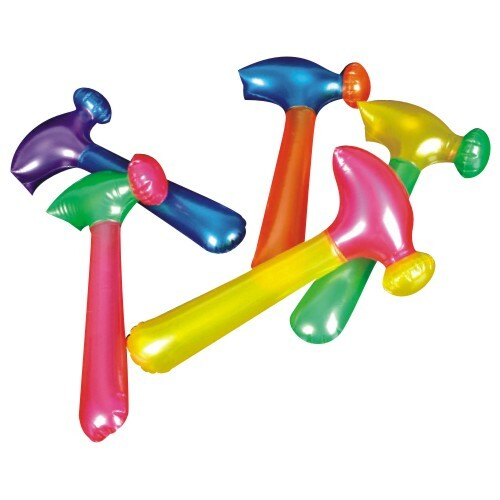 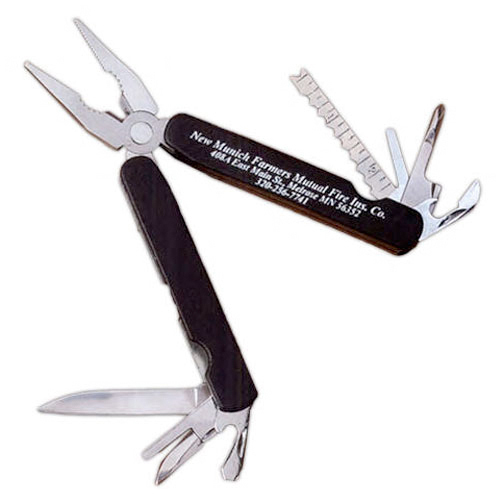 Connect with your customers, by handing out custom handyman tools and use these useful promotional household tools to give them a hand. 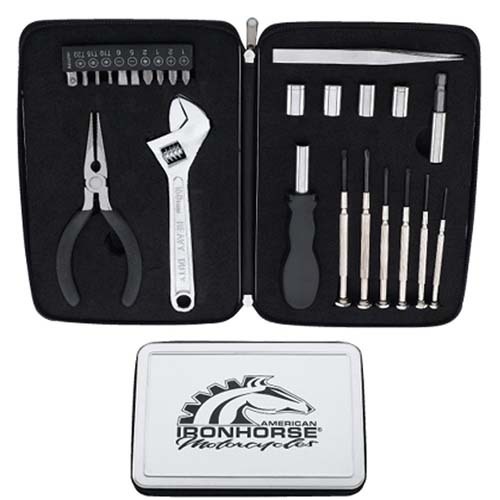 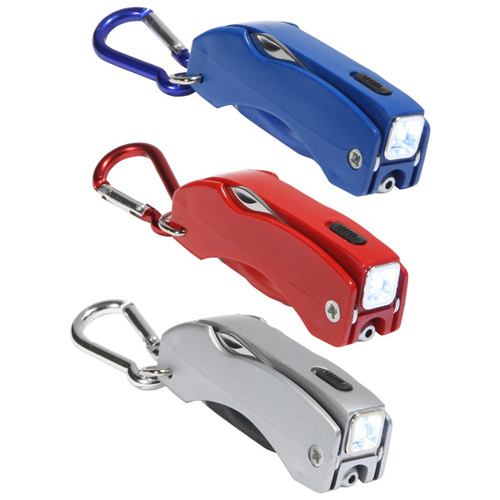 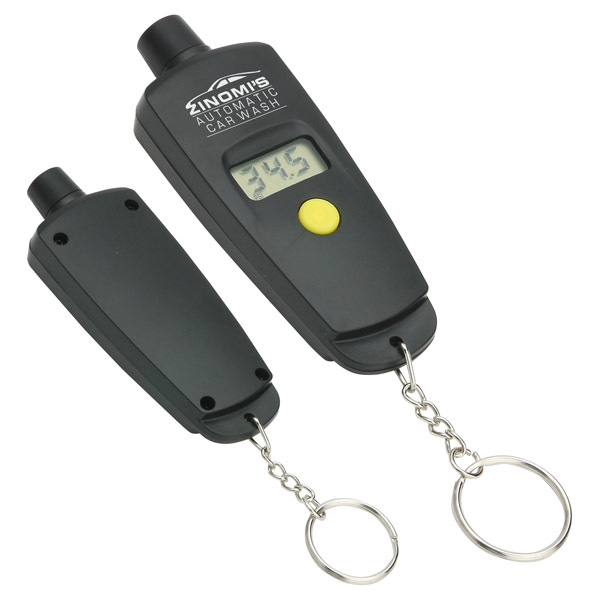 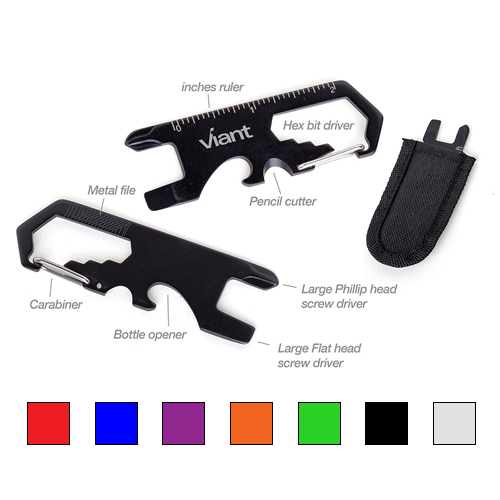 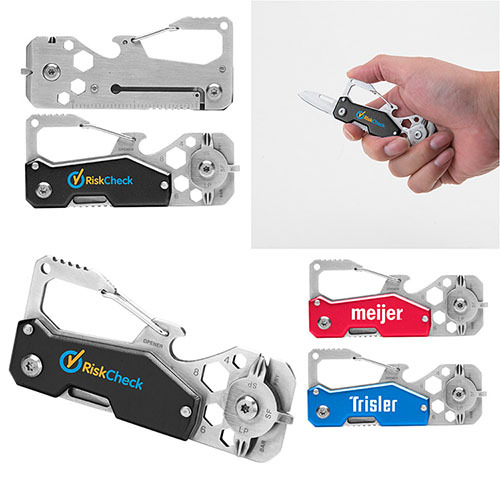 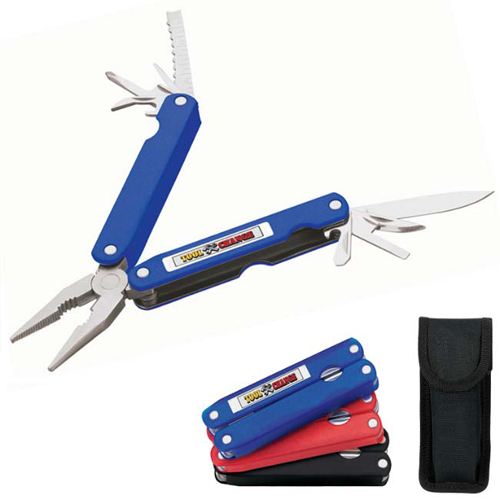 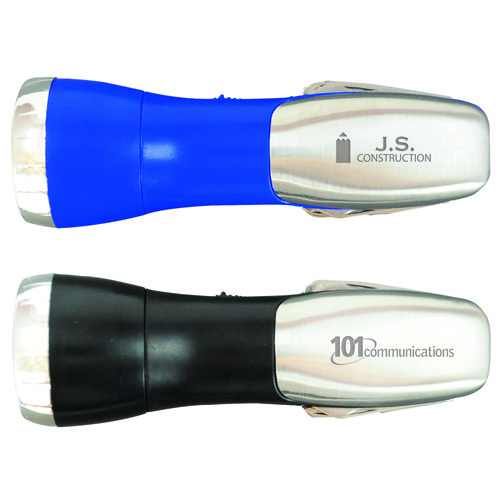 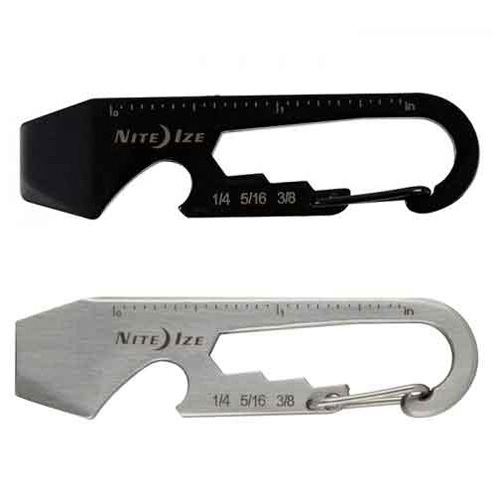 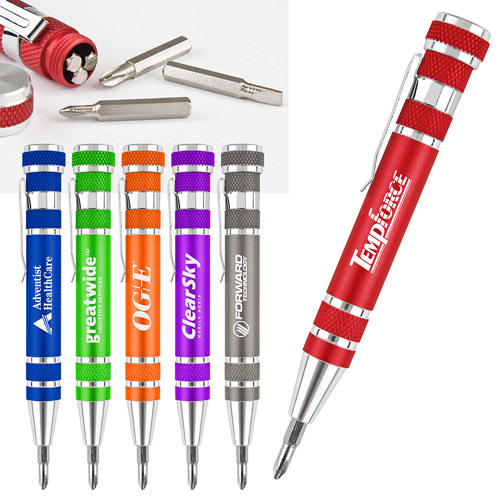 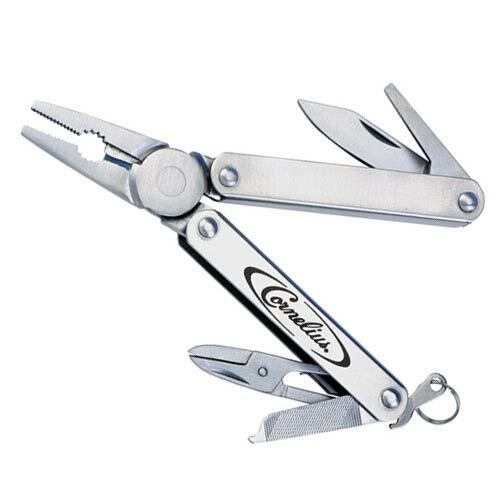 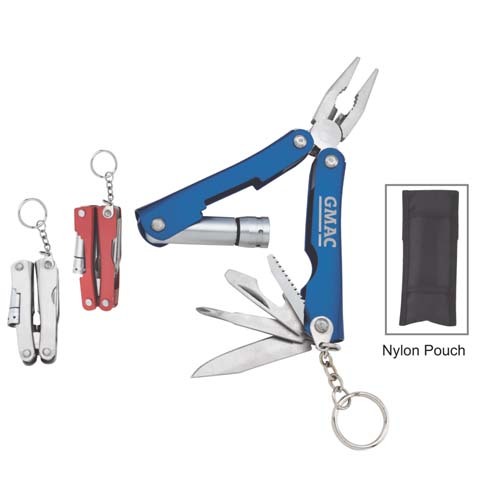 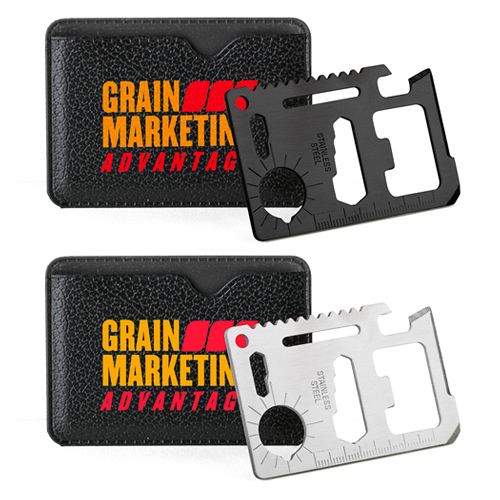 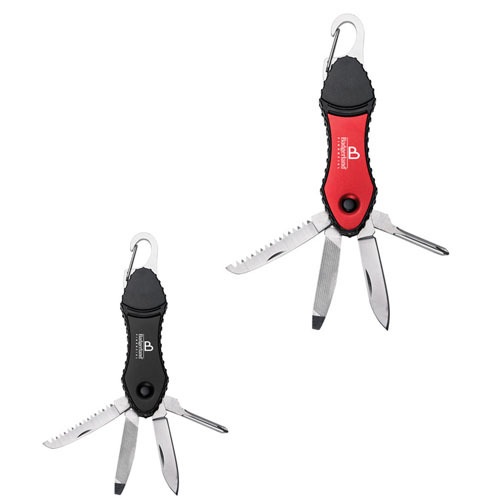 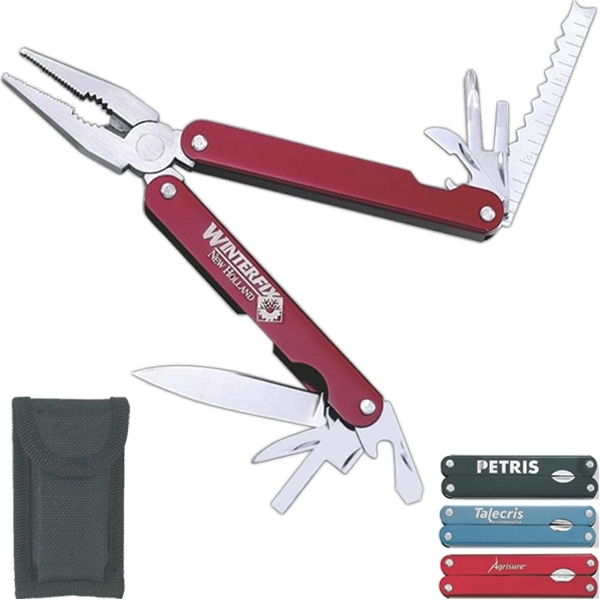 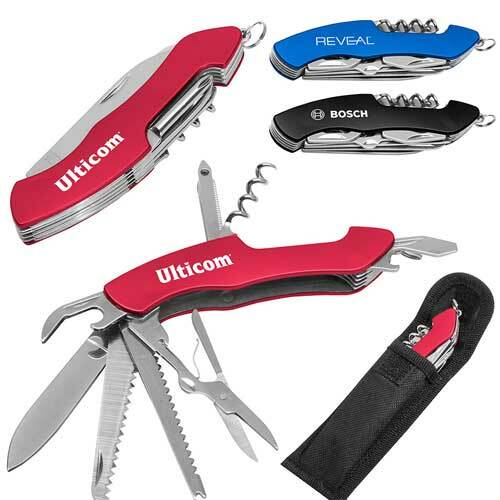 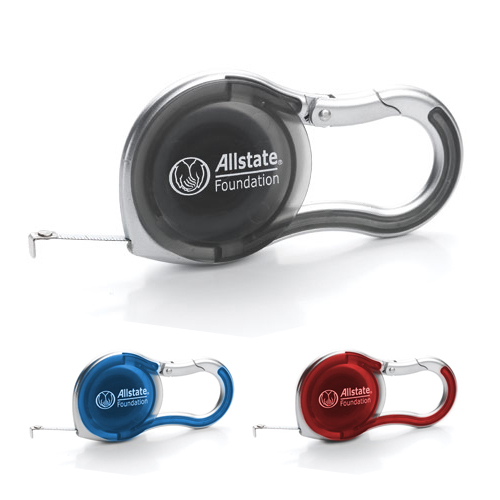 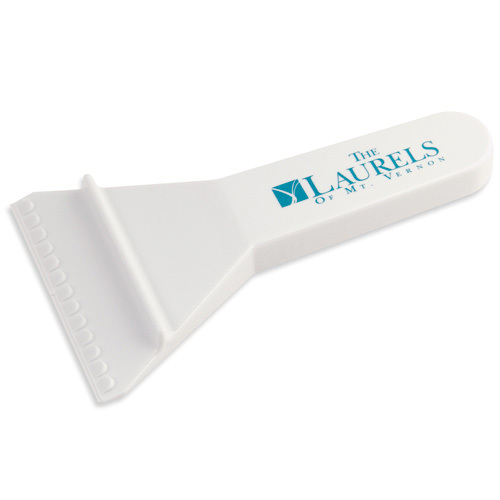 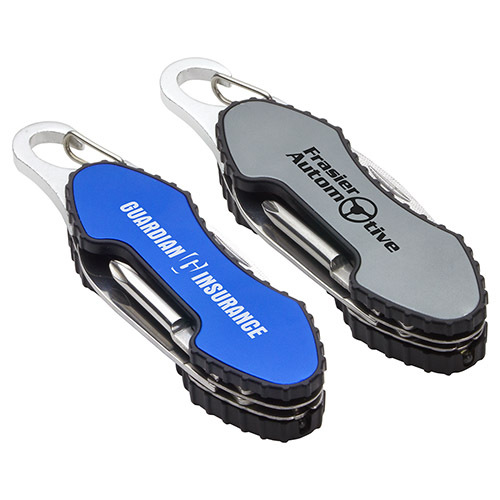 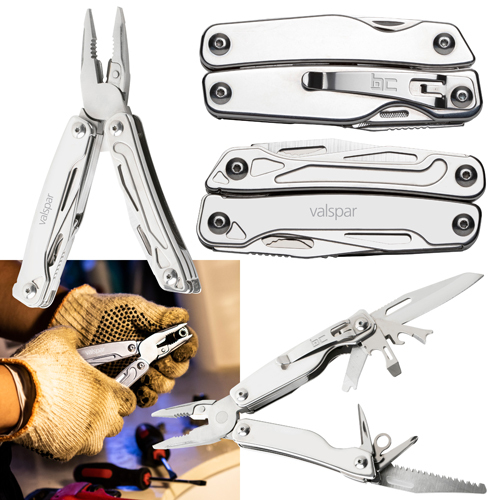 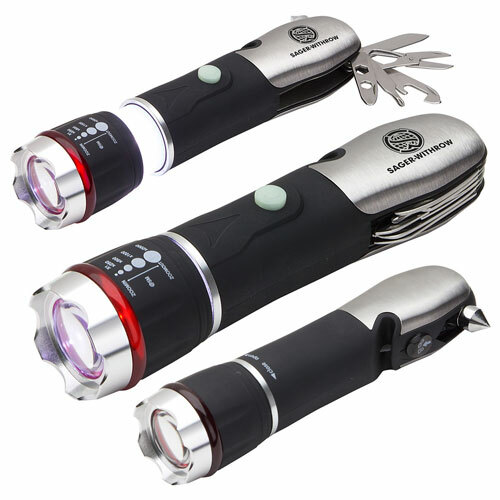 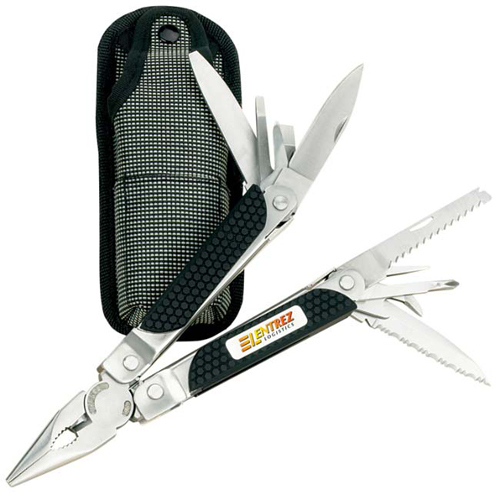 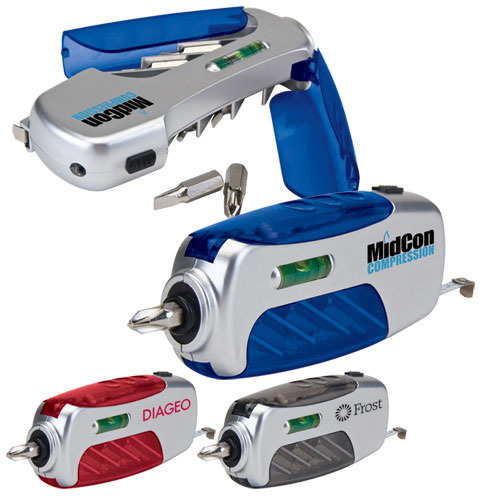 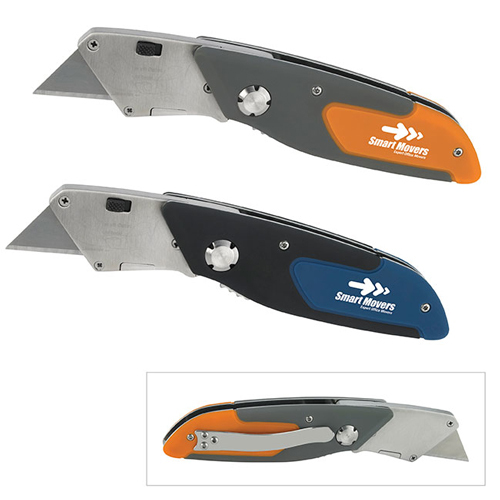 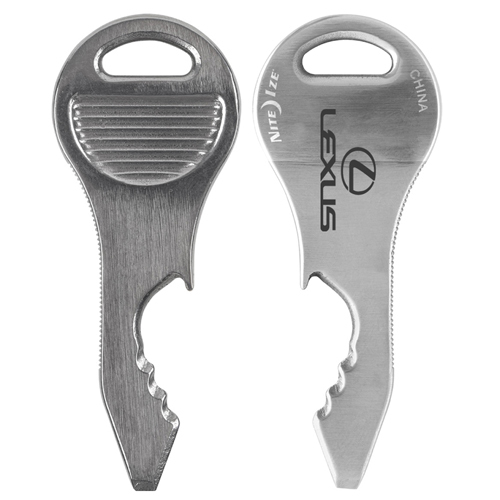 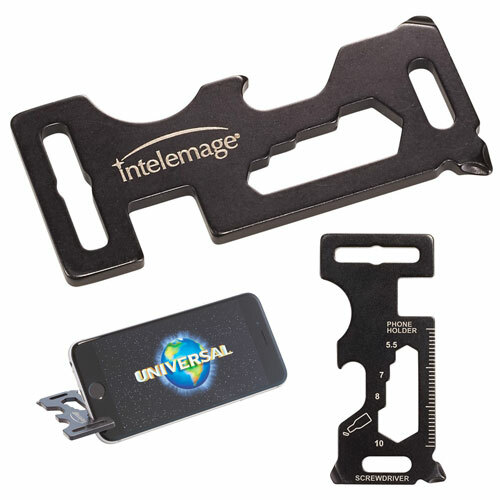 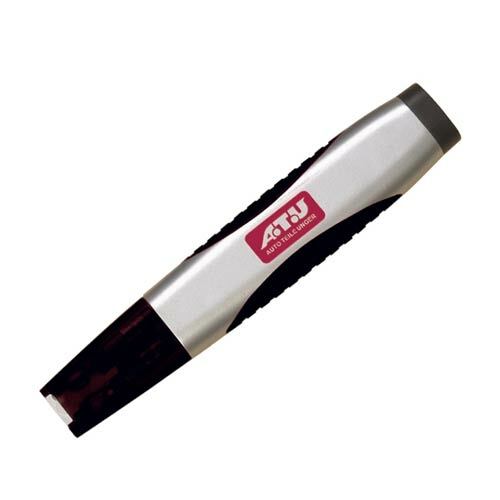 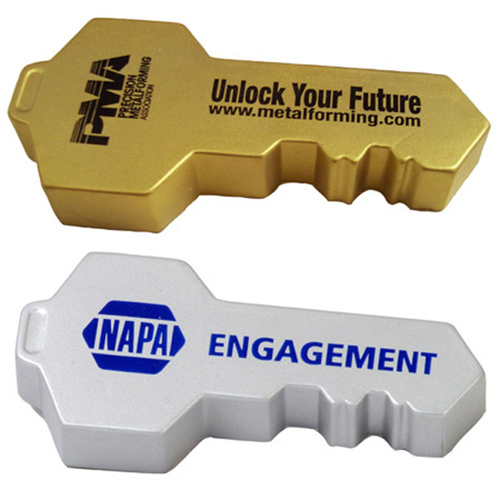 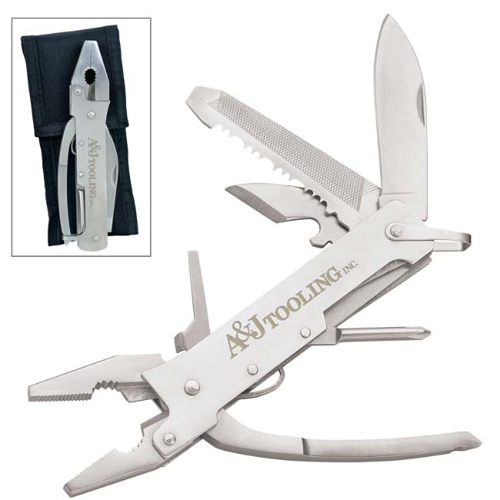 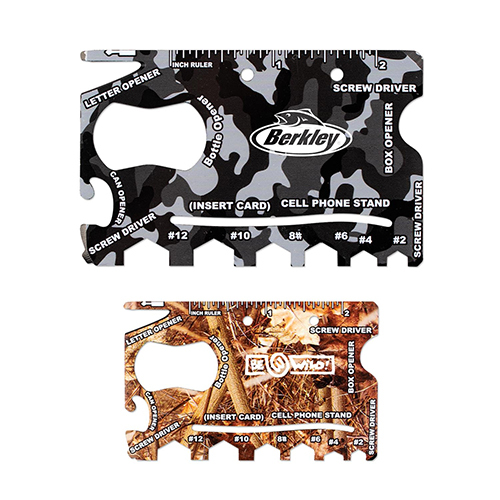 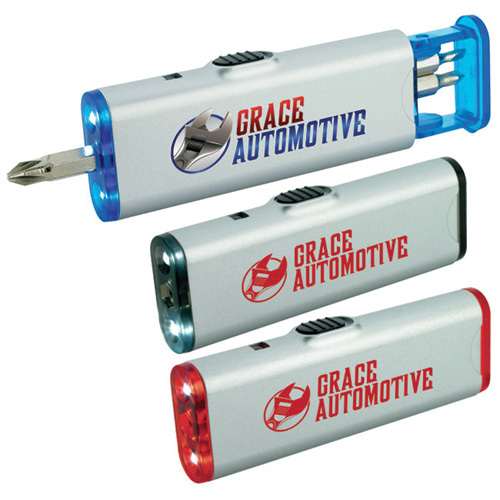 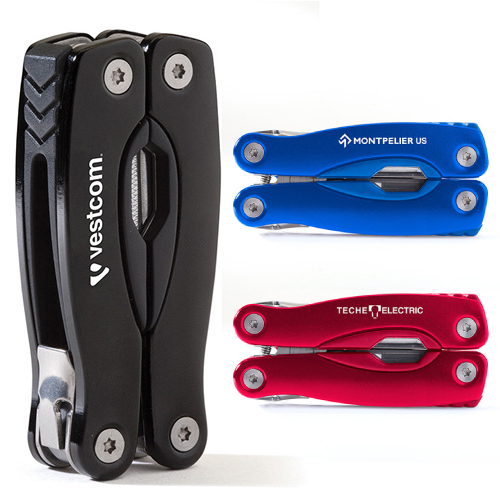 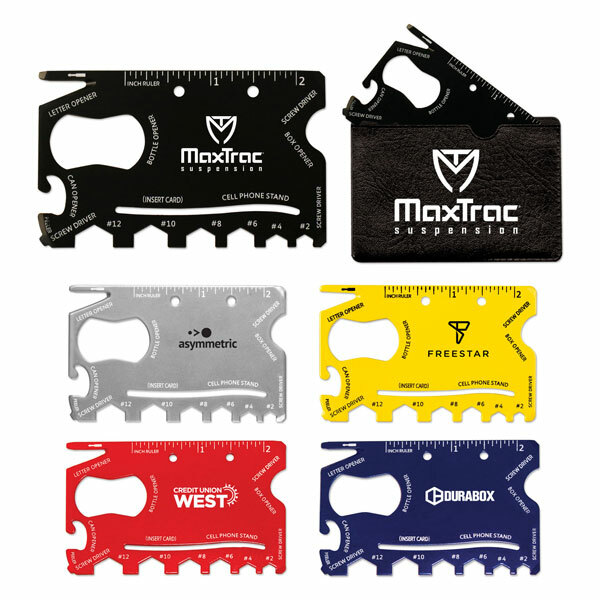 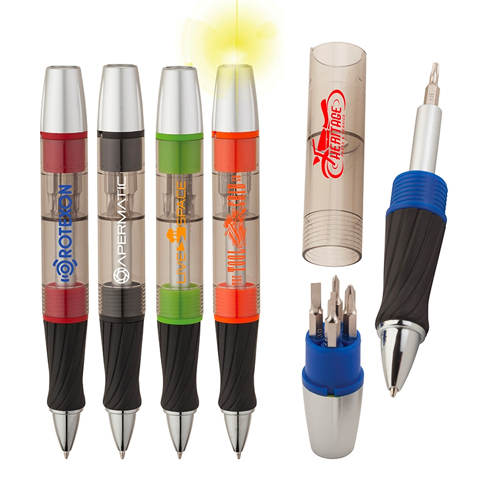 Customized with your imprint, these multi-tool promotions are ready to be put to work for your brand at moment's notice. 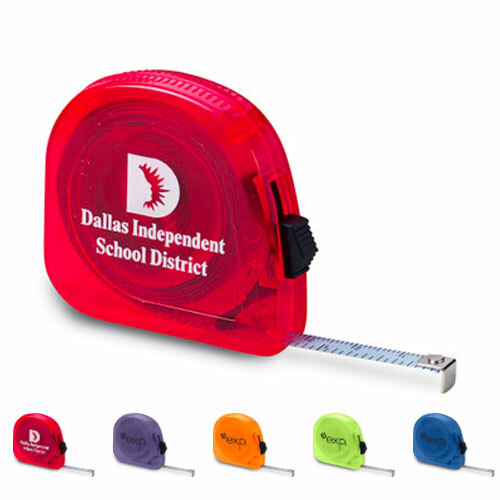 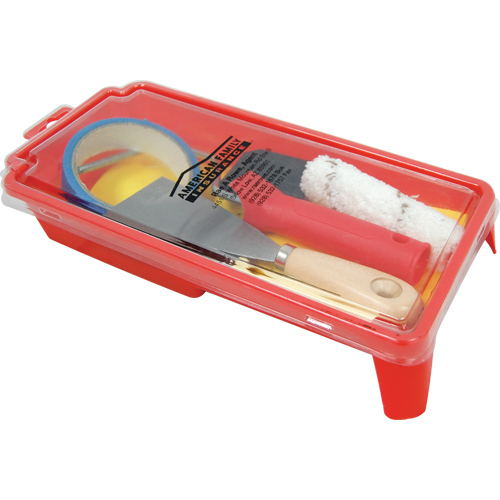 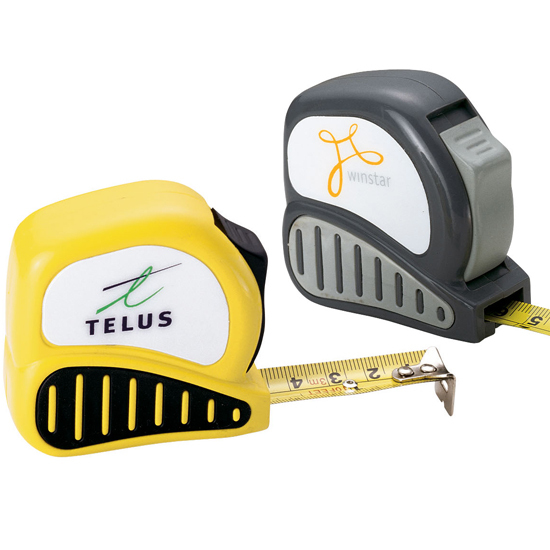 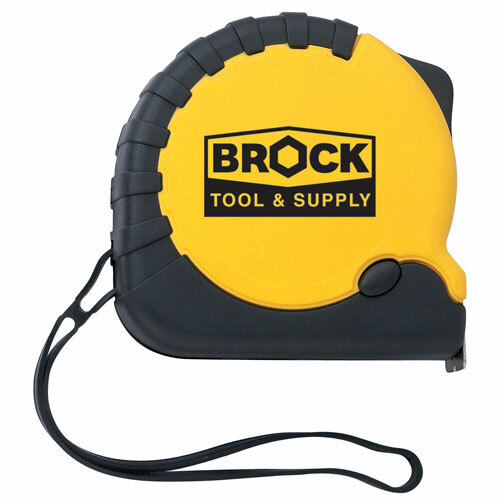 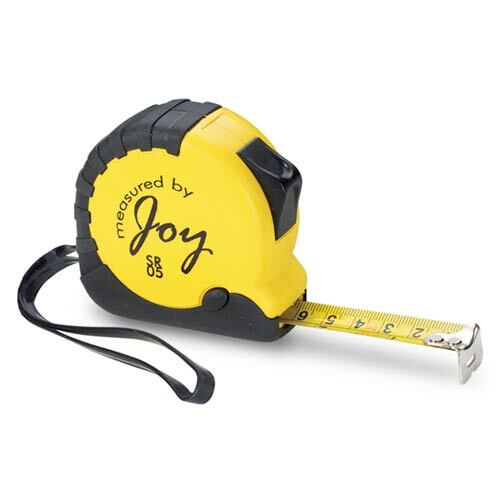 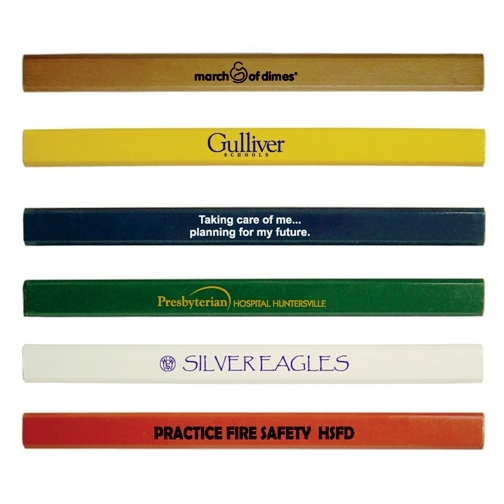 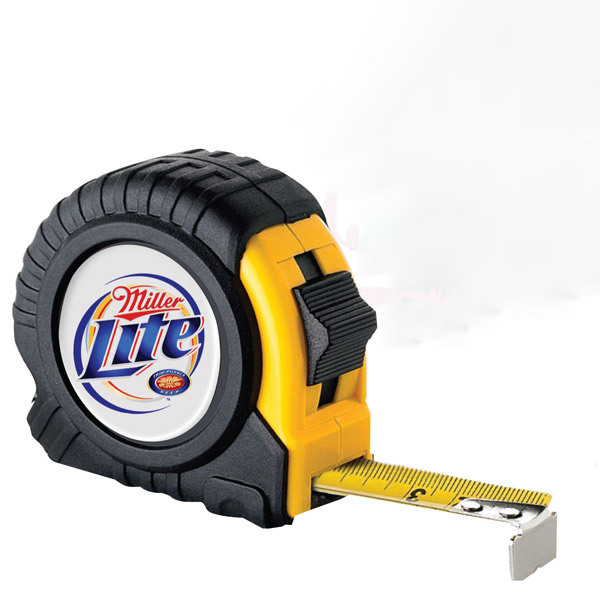 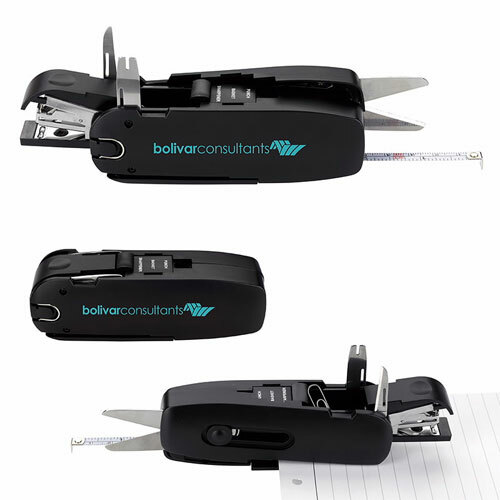 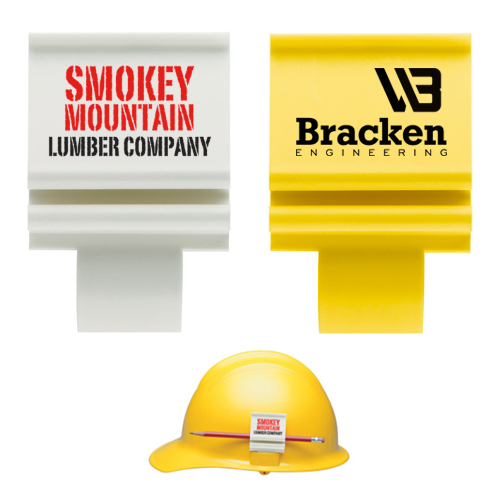 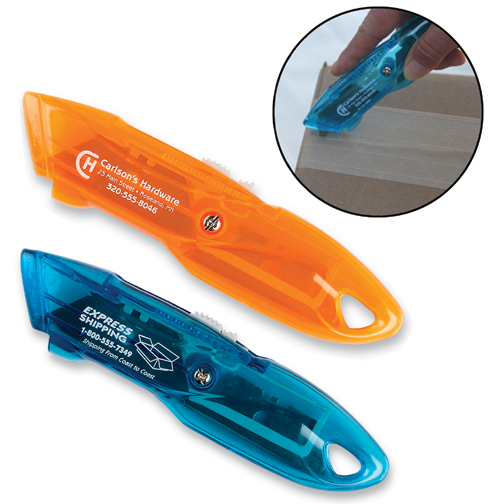 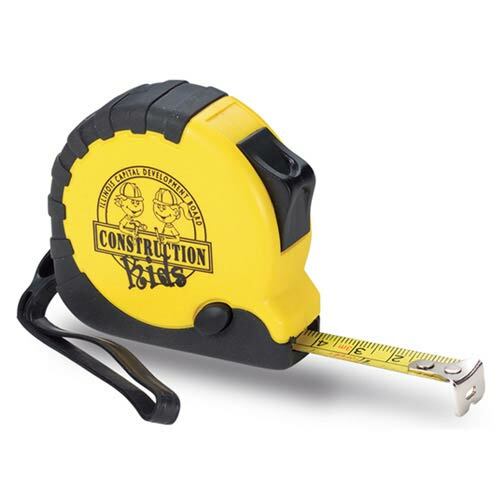 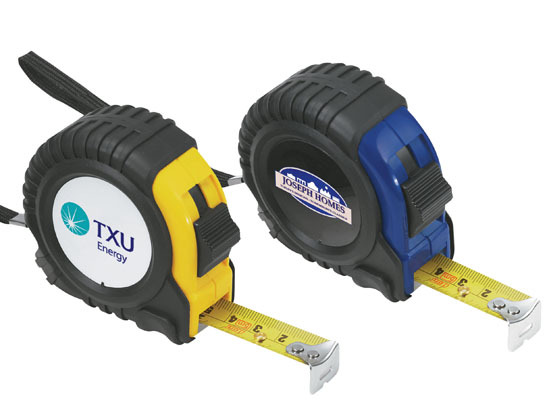 Put your name on handyman tool kits such as a tape measure, pocket knife, multifunctional wrench, box blade, tool kit and more to increase brand awareness! 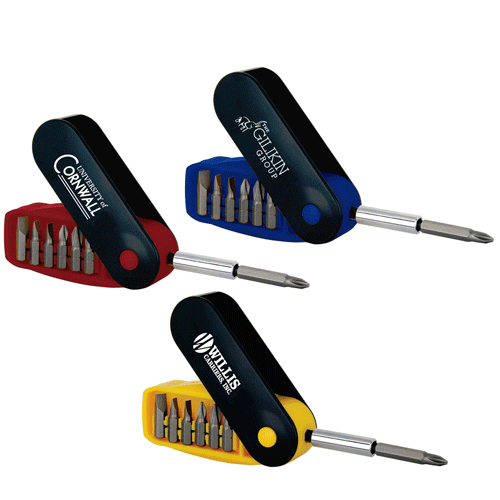 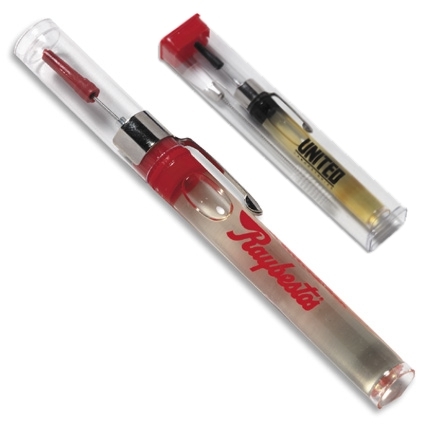 We have all the screwdrivers, compasses, and levels you'll need to drive your sales in the right direction. 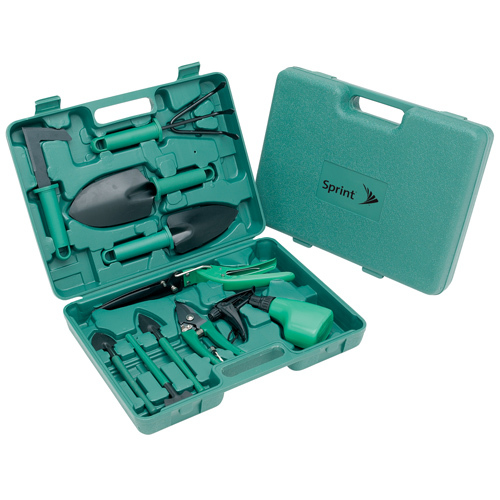 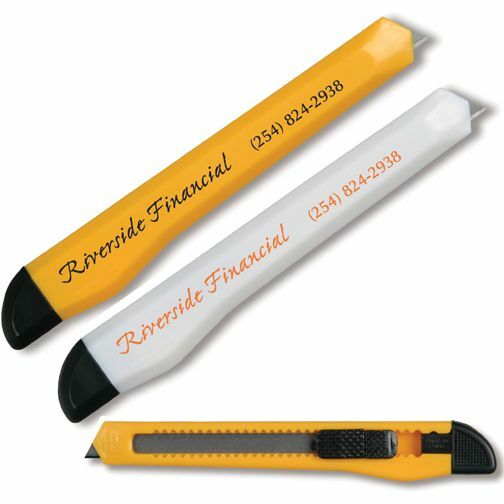 Good valuable tools are important to your clients! 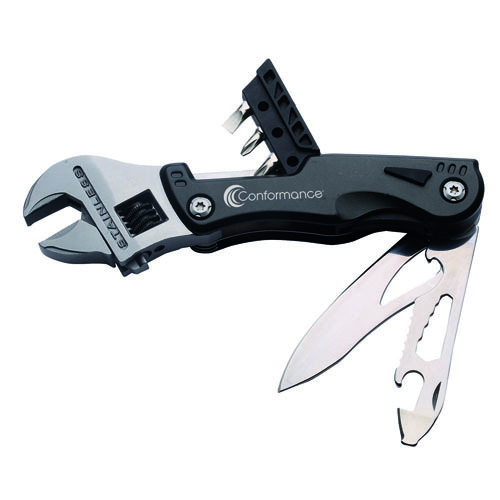 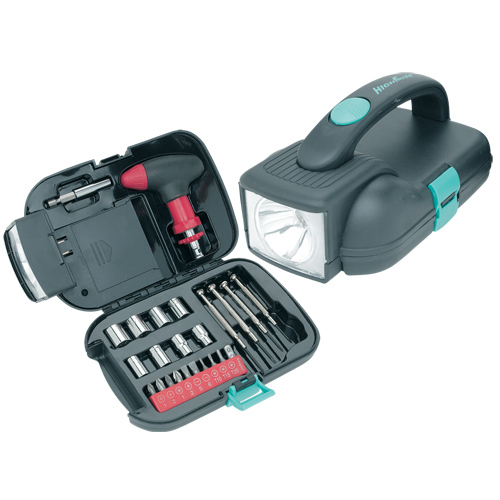 Find everyday handyman tools or innovative, new and unique tools here!